These two top internet marketers Jovial Mum and Nancy Chuks are known to be very close friends and they're both doing businesses together. Jovial mum is an importer perhaps the ceo of Jovial store which sells quality products online. 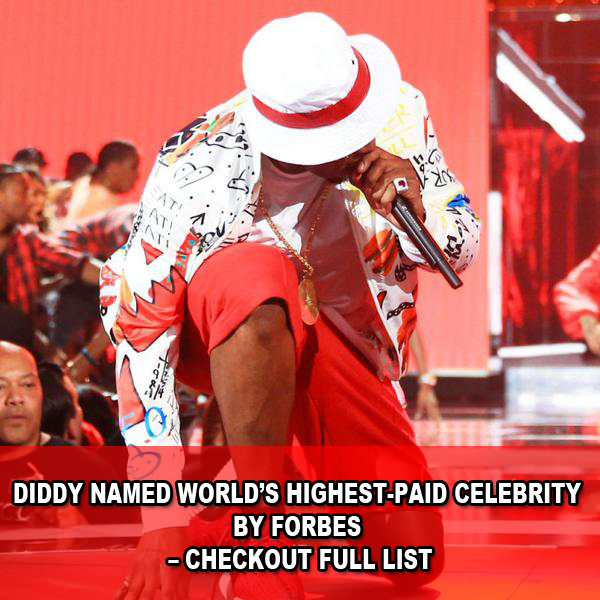 While Nancy is a writer,motivational speaker, educational consultant and an entrepreneur. she is idealistic, creative and realistic. 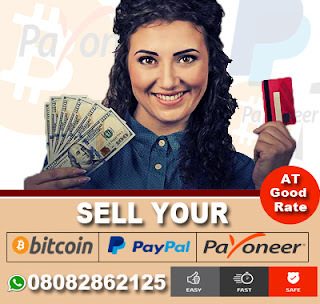 The recent clash between these top internet marketers came like a shock among internet marketers forum. 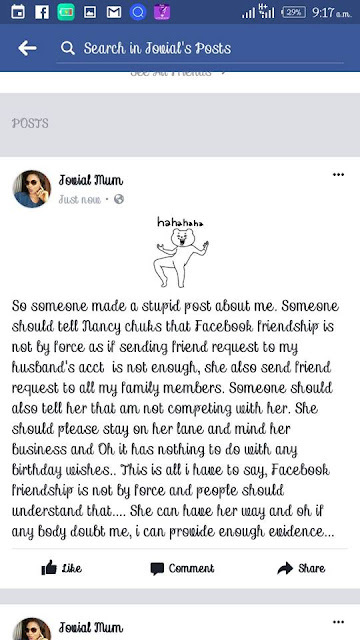 According to what Jovial mum wrote on her facebook page alleging that Nancy chuks is sending a friend request to her husband. 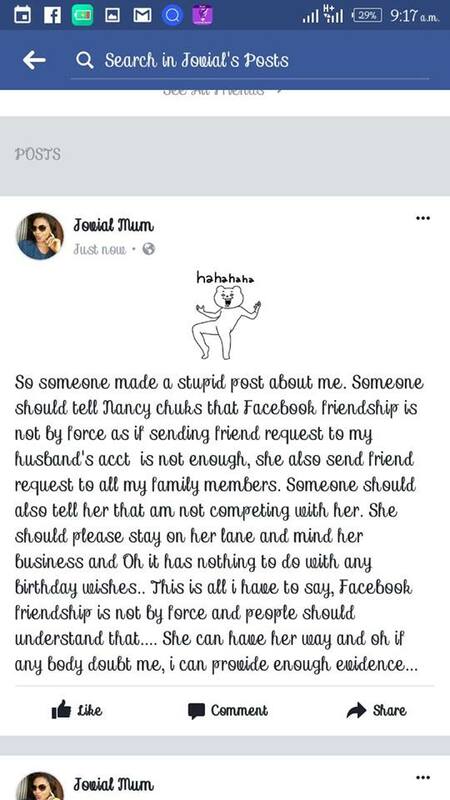 You can read that below..
Nancy chuks replied and give reason that Jovial mum unfriend her because she refused to wish her happy birthday. 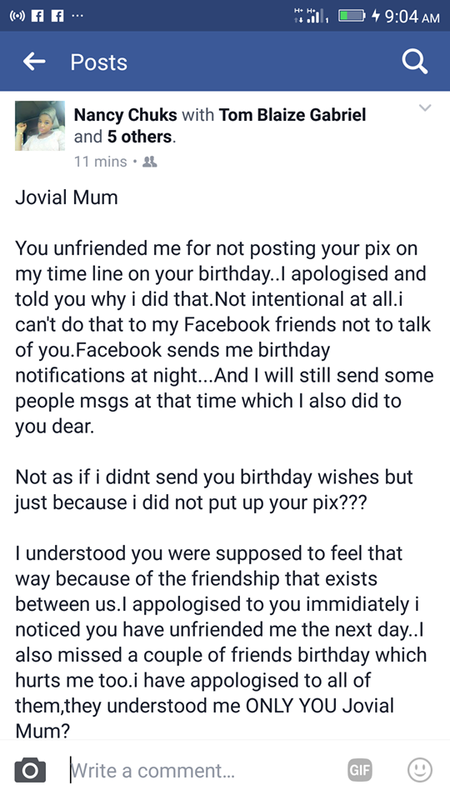 Read all she wrote below..
You unfriended me for not posting your pix on my time line on your birthday..I apologised and told you why i did that.Not intentional at all.i can't do that to my Facebook friends not to talk of you.Facebook sends me birthday notifications at night...And I will still send some people msgs at that time which I also did to you dear. Not as if i didnt send you birthday wishes but just because i did not put up your pix??? I understood you were supposed to feel that way because of the friendship that exists between us.I appologised to you immidiately i noticed you have unfriended me the next day..I also missed a couple of friends birthday which hurts me too.i have appologised to all of them,they understood me ONLY YOU Jovial Mum? 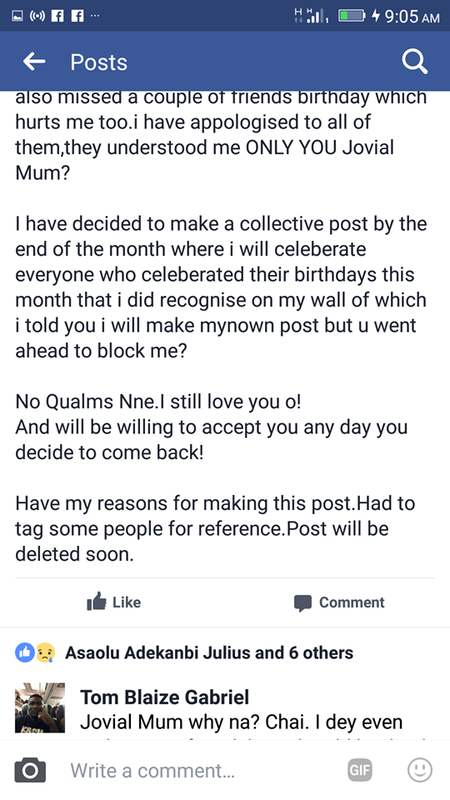 I have decided to make a collective post by the end of the month where i will celeberate everyone who celeberated their birthdays this month that i did recognise on my wall of which i told you i will make mynown post but u went ahead to block me? 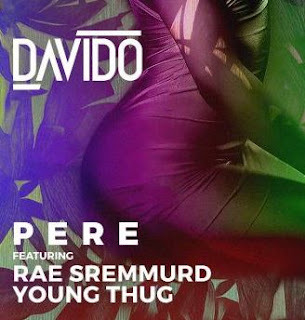 No Qualms Nne.I still love you o! And will be willing to accept you any day you decide to come back! Have my reasons for making this post.Had to tag some people for reference.Post will be deleted soon. 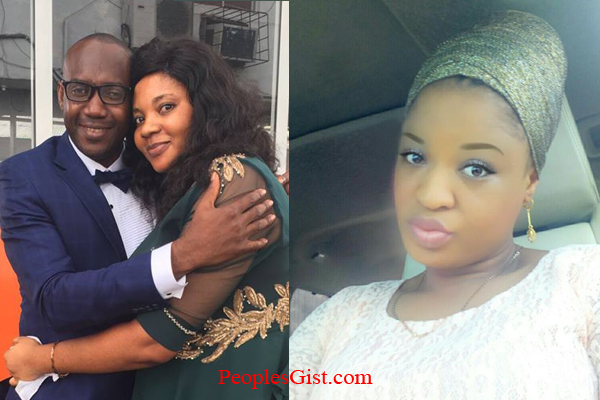 0 Response to ""Nancy Chuks Send A Friend Request To My Husband" - Jovial Mum Blasts; Nancy Chuks Tells The Full Story"